Recent events confirm three lasting truths: the British are obsessed with the weather, politicians cannot be trusted, and you should think long and hard before giving an animal a name. The disappearance of much of southern England beneath floodwater has generated a media frenzy calculated to move even the most stonehearted. What could possibly make the misery of those affected even worse? Well, having ministers and quangocrats fighting like ferrets in a sack over just whose fault it is probably does not help much. 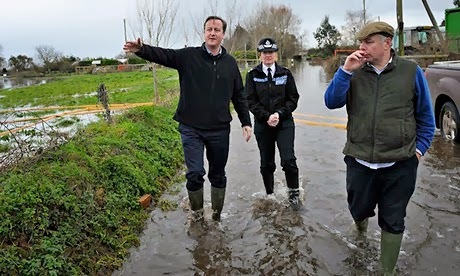 And if my own home were underwater a personal visit from Dave “Doing Everything We Can” Cameron would be pretty much the last straw. At this point I was going to insert a hackneyed but hopefully witty reference to politicians’ hopes forever being dashed by “Events, dear boy, events”. 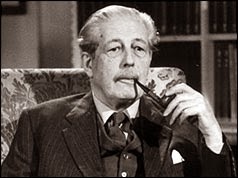 But I am deeply disappointed to report that my usual in-depth research has uncovered no evidence that Harold Macmillan ever actually said it. Another much-loved anecdote spiked, then. Though when I was writing my opera book last year I read time and again that the story of Tosca leaping from the battlements of the Castel Sant’Angelo and immediately bouncing back into view was completely apocryphal. Until I happened to listen to a podcast of Desert Island Discs in which the legendary British soprano Dame Eva Turner described exactly that happening to her. So perhaps dear old Uncle Harold did say it after all. Should more money have been spent on sea defences and dredging rivers in the Somerset levels? Common sense says “yes”, but EU directives and budgetary constraints apparently combined to dictate the opposite. While the rights of birds and water voles naturally trumped those of mere human beings. The resulting disaster provides ammunition for campaigners for the unlikeliest causes, such as reintroducing beavers to the UK. 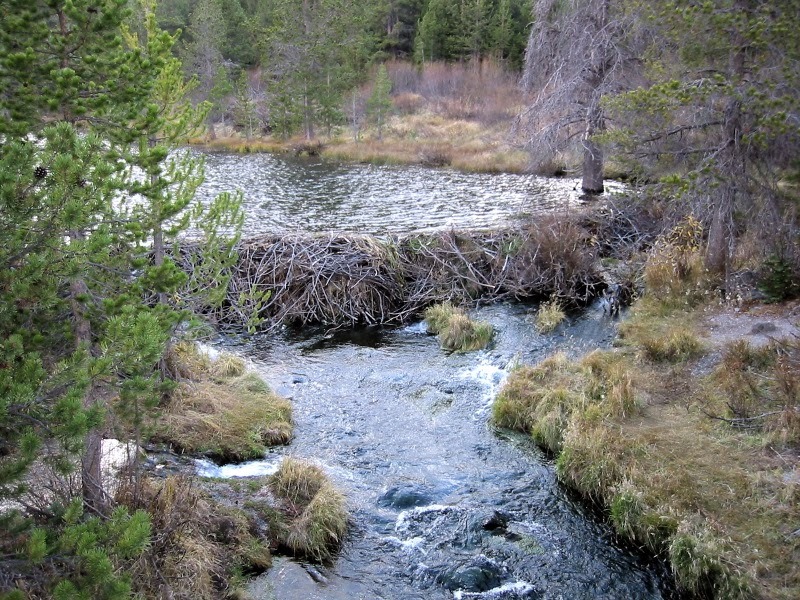 Hang on: don’t beavers block rivers and cause floods? Yes, but the right sort of floods because they could slow down water that might otherwise gush downstream and inundate all those lovely houses for which some idiot council granted planning permission even though they are standing on a flood plain. Is the wettest winter since Noah was in the shipbuilding business the result of climate change? Almost certainly. Is said climate change caused by human activity? Quite possibly. Will we solve it by covering the countryside with wind turbines? I very much doubt it, though maybe some of the schemes for tidal barrages that so upset campaigners for our feathered friends might serve a useful dual purpose in generating reliable power and keeping the sea at bay. And maybe the billions we can apparently find to invest in turbine subsidies and high speed rail links, calculated to strengthen London’s grip on the nation’s economic windpipe, might be usefully redeployed to keep the electorate’s feet dry in their own homes. 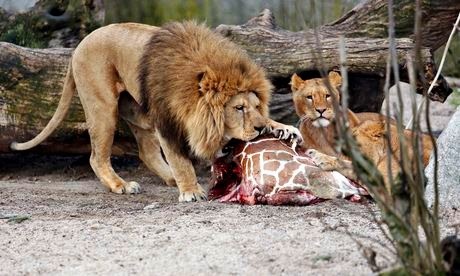 Meanwhile over the weekend the Twitter-literate were temporarily distracted from the floods to bemoan the terrible fate of Marius the giraffe, shot and fed to the lions in Copenhagen zoo because he made too feeble a contribution to the gene pool. Surely this line of thinking must have sent a particularly powerful shiver down the spines of those in charge of environmental policy and flood control? When I was a boy some bright spark decreed that barred cages were out of date and built an elephant enclosure at London Zoo surrounded by a moat instead. One of the beasts promptly toppled into it while reaching for a bun. Yes, and it’s only a giraffe, too. But it had a name, like a dog or a horse, and this is always a massive obstacle if you are planning to turn something into food. I would cheerfully eat the deliciously anonymous chickens raised by my late neighbours but could never bring myself to accept chops from the pigs to which I had been introduced by name. So pro-beaver campaigners please note. If you want to keep them out of the Chris Smith blame slot when the next floods arise, ensure that they’ve all got cute names, ideally beginning with “B”.